Fancy some serious rock ‘n’ roll at your event? Need something a little different from your average band? Have Del Trotter perform your favourite rock hits! 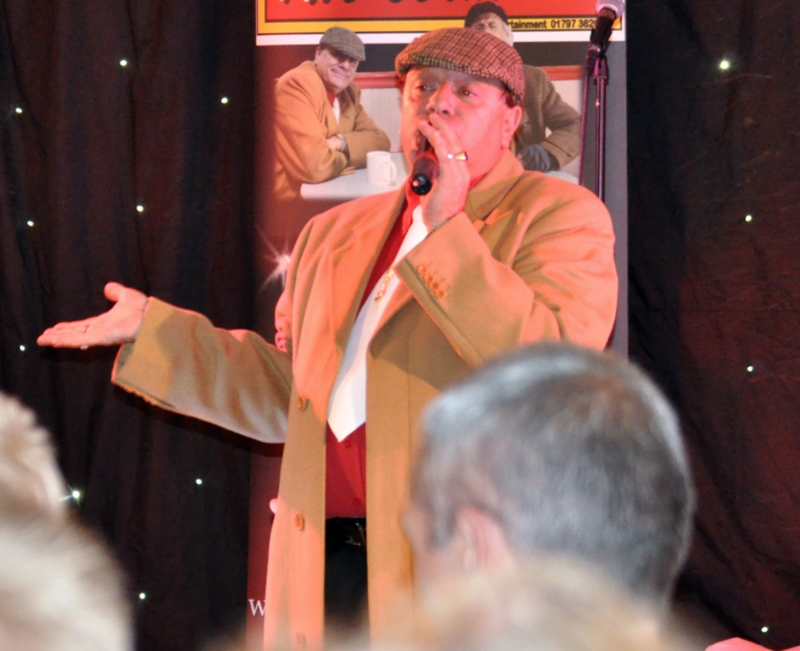 You won’t be able to keep schtum about this at your event, with Del turning up the volume as he interacts with guests and puts on a performance you won’t want to miss. Ideal for weddings, corporate events, birthday parties and much more – you’d be a plonker to say no.